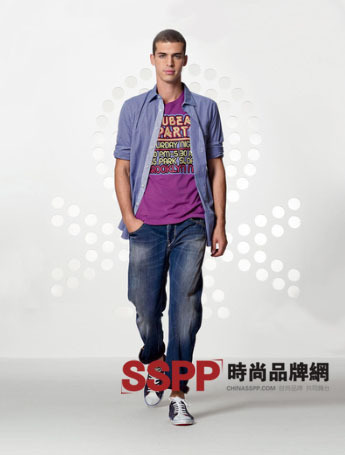 High-tech production process, creative design, this is the main feature of Benetton brand apparel. Its design is quirky, easy to cut, and often inspired by nostalgia for current clothing. Bright, rich colors are the hallmarks of Benetton. 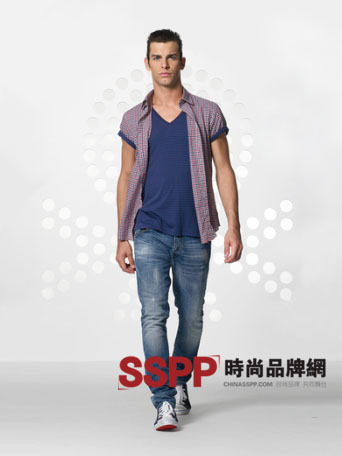 Benetton's men's collection for Spring/Summer 2010: High-tech production technology, creative design, which is the main feature of Benetton brand apparel. Its design is quirky, easy to cut, and often inspired by nostalgia for current clothing. Bright, rich colors are the hallmarks of Benetton. Previous: Health must know you wear high heels?